Linda Her is set in a summer cottage where Carol, an insomniac, lies awake pondering her dissatisfaction with her boring husband (who talks endlessly of a lost love whom he hasn’t seen since kindergarten) and their bratty daughter. In fact, she is thoroughly disenchanted with the whole domestic scene–whereas her unmarried friend, Janet, couldn’t think of anything nicer. So Carol does the right thing, and tiptoes off to a new life, leaving her sleeping husband and child to the ministrations of the easily persuaded Janet. 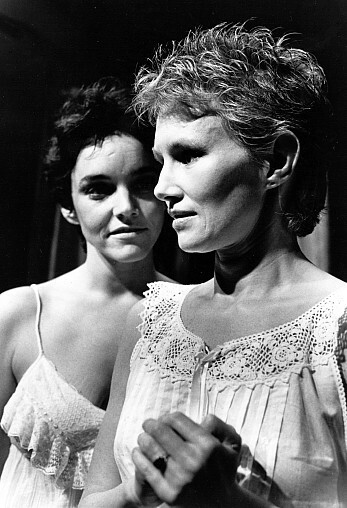 Linda Her and The Fairy Garden: Two Short Plays, Dramatists Play Service, 1985.